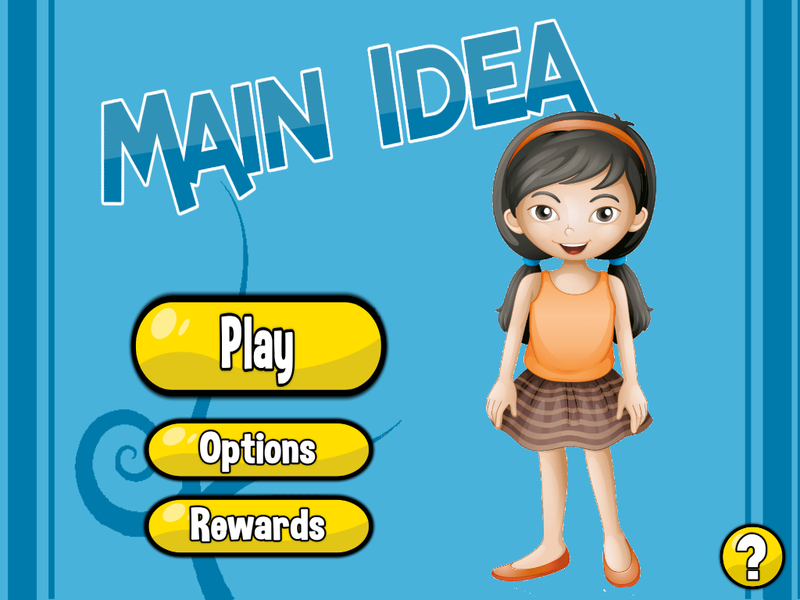 Our latest app ‘Main Idea 1’ will launch on the Apple App Store on August 26…just in time for back-to-school! Main Idea 1 is the first in our Main Idea series and builds proficiency in understanding what a sentence is about and the main idea it is conveying. Once a child firmly establishes this skill, they are well prepared for understanding the main ideas of a page or paragraph. Main Idea 1 includes over 600 questions and has a new game in the Reward Center – plenty to keep everyone engaged and learning! Stay tuned for another update in August… we’ll also talk about what exciting apps are coming next!